UNC Greensboro is among the nation's best universities according to the 2017 Best Colleges rankings by U.S. News and World Report. Included in The Princeton Review's "Best Colleges" guide 16 years in a row. Recognized four years in a row by Victory Media as a military-friendly school. Recognized as a top 3 "Best Online College" by BestColleges.com. Ranked by Washington Monthly since 2006 among U.S. universities that contribute most to the public good. Ranked No. 56 among the best colleges for the money nationwide by College Factual. One of three UNC system schools with a chapter of the prestigious Phi Beta Kappa academic honor society. View information about UNC Greensboro's accreditation. 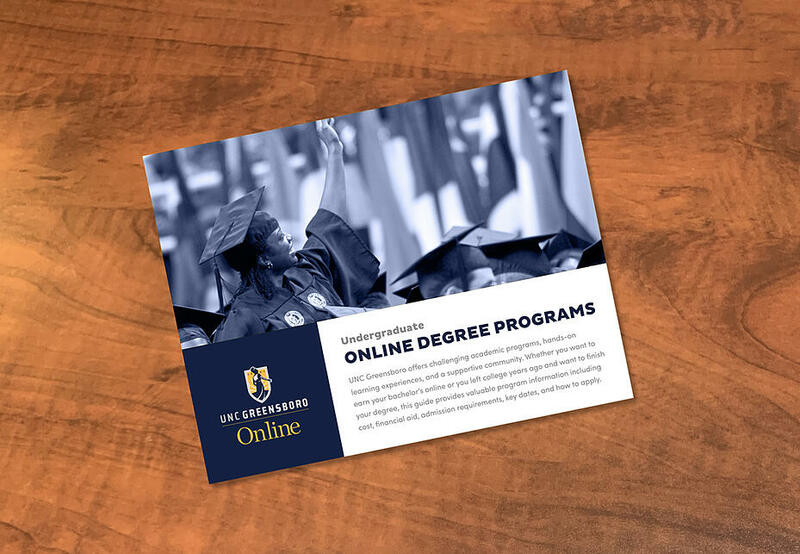 UNC Greensboro operates under rolling admission for transfers and adult students, so the earlier you apply, the better. The application process typically takes four to six weeks once all materials are received. A UNC Greensboro admissions counselor will help you get the transfer process started.